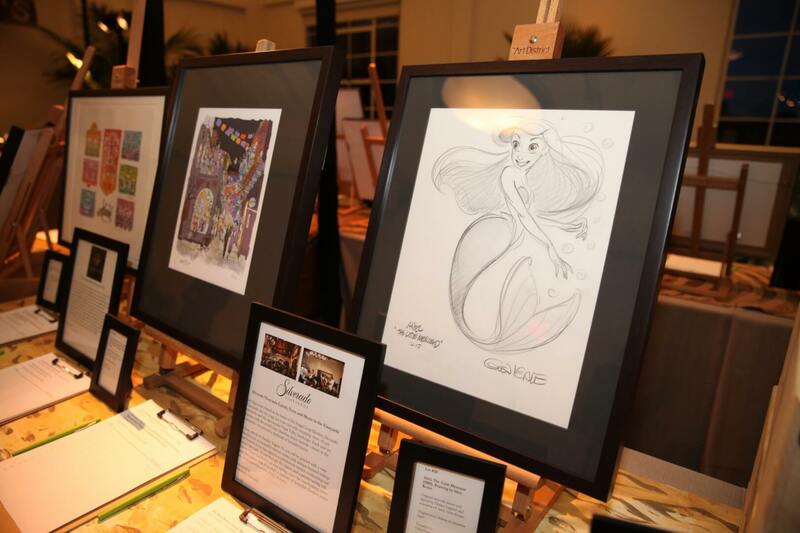 The Walt Disney Family Museum hosted its third annual fundraising gala last night to recognize and support the future generations of creative talent. The night’s honoree was John Lasseter, Chief Creative Officer of Pixar and Walt Disney Animation Studios, a true talent whose creativity has touched hearts and minds across the world. 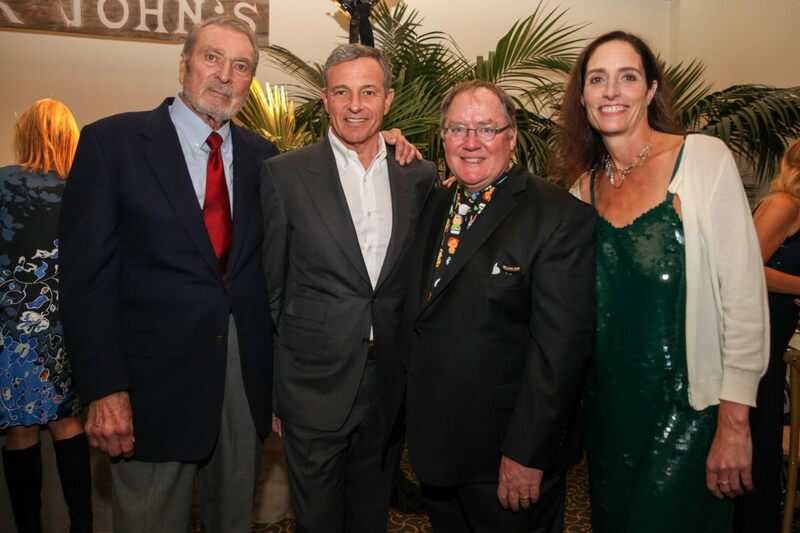 Lassseter was presented with the Diane Disney Miller Lifetime Achievement Award. 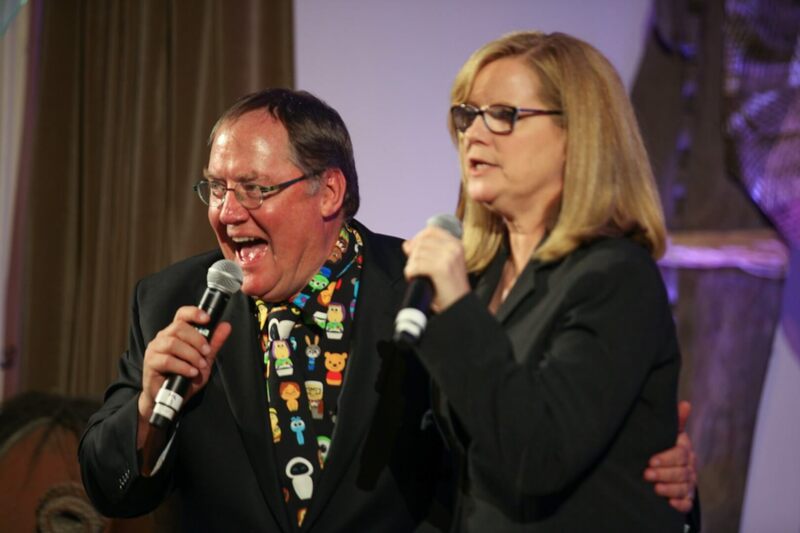 Leading the evening’s celebrations was actress and comedian Bonnie Hunt (Cars, Toy Story 4) alongside presenters Bob Iger (CEO of The Walt Disney Company), Ed Catmull (President of Pixar and Walt Disney Animation Studios), and members of the Disney family including Ron Miller and his daughter Joanna Miller. 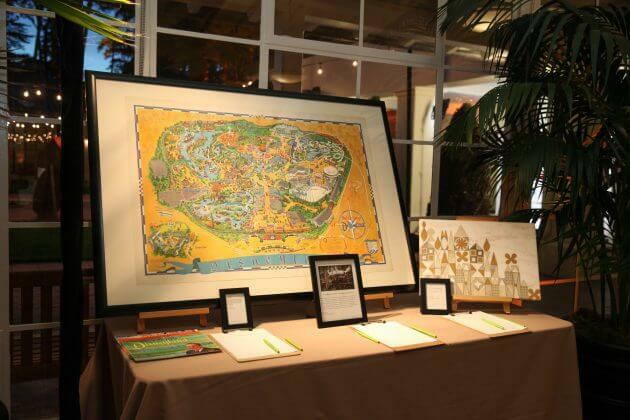 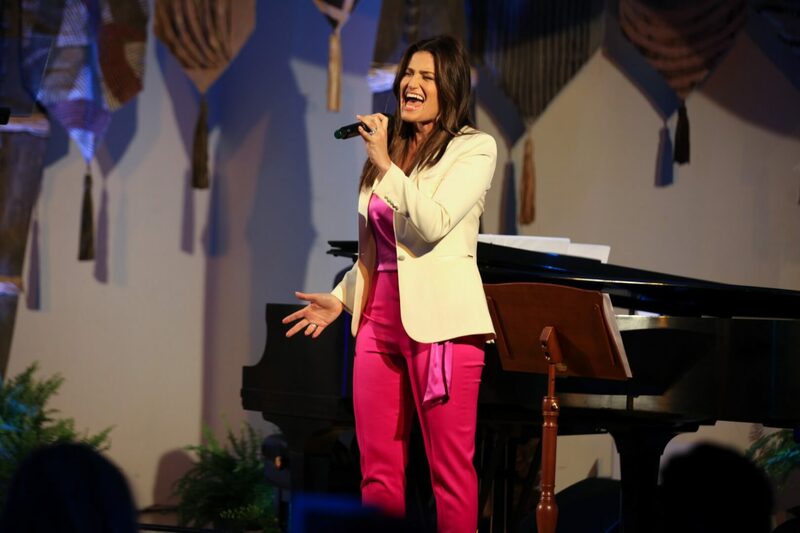 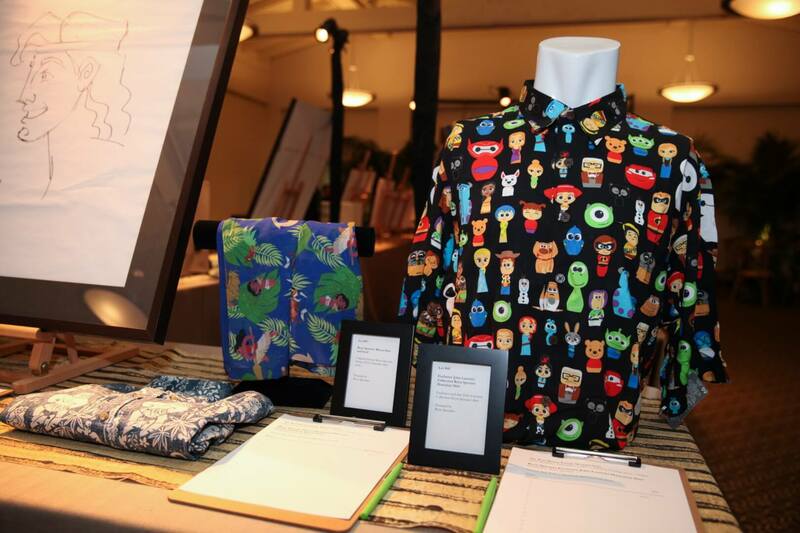 Gala guests enjoyed an evening of laughs, performances and a silent auction that included, amongst other great items, an opportunity to bid on a single speaking part in Pixar’s upcoming film, “Toy Story 4” – an item that was in such high demand that John generously decided on the spot to open-up two more roles for guests to bid on. 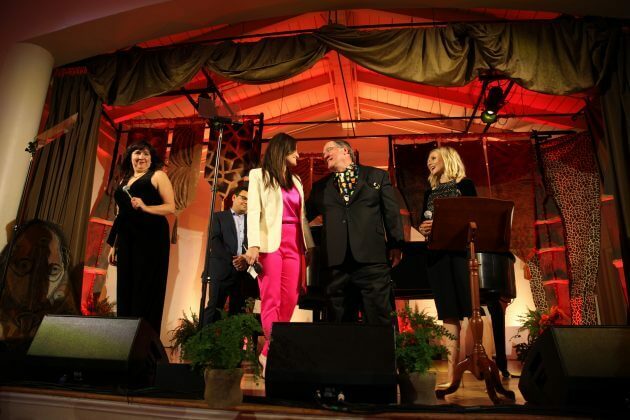 Lasseter became the third recipient of the Diane Disney Miller Lifetime Achievement Award, joining Imagineer legend Marty Sklar and American songwriter Richard Sherman.